Cespitularia is one of the most difficult to find soft corals on the market. This coral is between 2" to 3" long. Cespitularia do not require any specialized care and can thrive in many different styles of reef aquarium. Please see below for additional care tips for Sympodium as well as checking out our Top 5 Tips for setting up a reef. 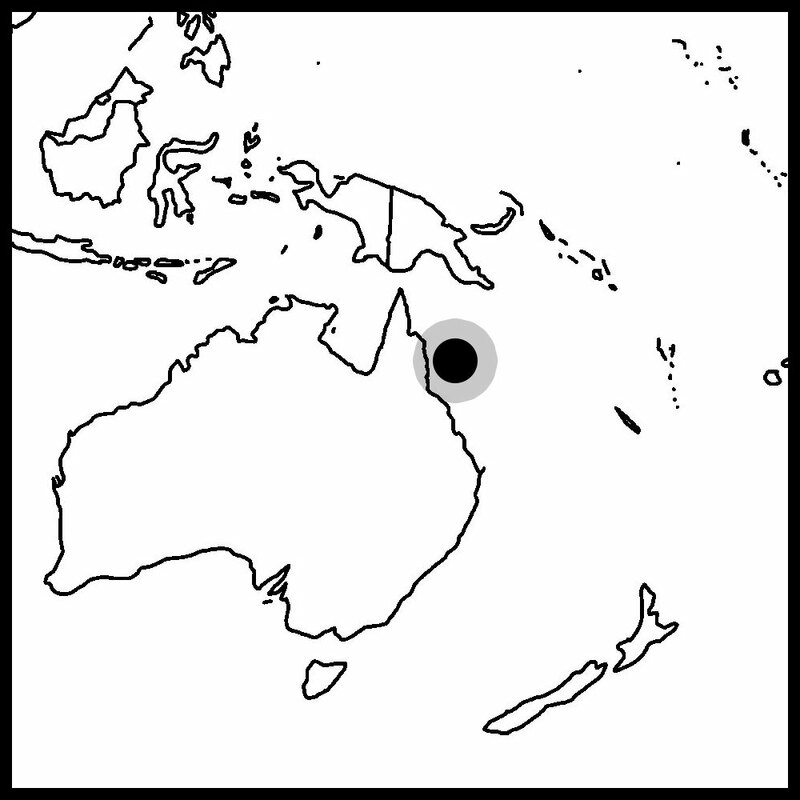 Cespitularia are found all over the islands of the Indopacific including Fiji, Tonga, Solomon Islands, and the Great Barrier Reef. All of the Cespitularia propagated at Tidal Gardens comes from Australia. Cespitularia are adaptable to a wide range of lighting, however they change color dramatically depending on the light provided. If you have particularly intense lighting, we recommend starting the corals in lower light areas to allow them time to adjust. Here at the greenhouse we've noticed that extremely intense light in the summer time makes them a light blue color while relatively dim light in the winter months turns the colonies a two-tone purple and blue. Lately we have been testing some foods designed for filter feeders and Cespitularia seem to respond favorably to it. In the past we did not take the time to spot feed these soft corals, but our initial observations are encouraging. Cespitularia are notoriously poor shippers and their mortality rate is unacceptably high. If you receive a colony from us that does not survive shipping, please notify us and we can process a refund. This genus for the most part has been propagated extensively in captivity and is an excellent candidate for aquaculture. It is reasonable to believe that a sustainable harvest can be achieved in time despite the issues with transportation.